The First Tracks Award honors a young Vermonter who is contributing to and enriching skiing or snowboarding in Vermont and/or beyond. Awardees will serve to provide models for future generations to emulate. The annual First Tracks Award is given in memory of former Vermont Ski and Snowboard Museum board member and passionate lifelong skier, Ian Graddock, who passed away in 2016 at the age of 35. Ian was a selfless volunteer and spread his love for alpine skiing by volunteering for the Mt. Mansfield Ski Club and Vermont Ski and Snowboard Museum. The First Tracks award was established in 2017. This year, Kelly Brush Davisson will receive the First Tracks Award, which honors exceptional and ongoing contributions made to skiing or snowboarding in Vermont by someone under 35. This award is given in memory of Ian Graddock, a Vermont Ski and Snowboard Museum board member and lifelong skier who passed away in 2016 at the age of 35. Kelly was selected for her founding of the Kelly Brush Foundation and her inspirational work promoting the importance of ski racing safety. Also for her, and KBF’s, significant contributions to making active lifestyles on and off the slopes a reality for those who have experienced spinal cord injuries. 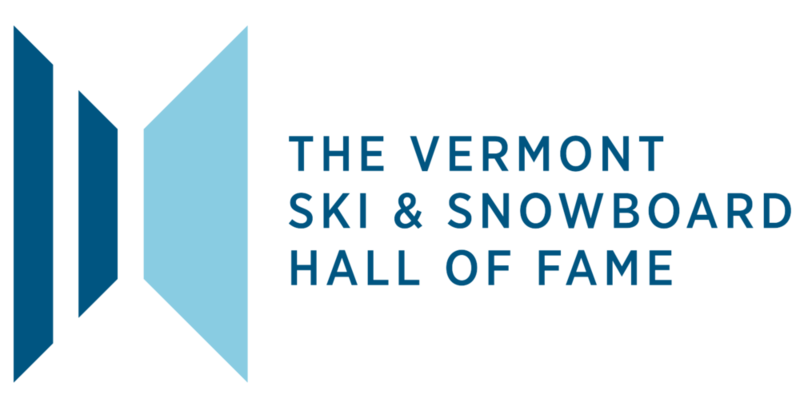 It seems fitting that the award will be presented as part of our Hall of Fame Induction at Killington given KBF’s partnership with them on the Women’s World Cup in 2017. A $40,000 KBF grant, matched by Killington, showcased ski racing safety at the highest level. Kelly and her husband Zeke, president of the Kelly Brush Foundation, will be on hand to receive the award from members of Ian Graddock’s family. 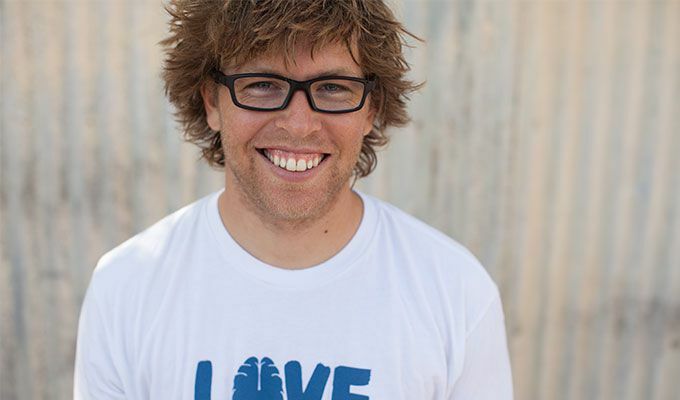 In its inaugural year, the First Tracks Award was awarded to snowboarder Kevin Pearce. Kevin grew up snowboarding near his Hartland, Vermont home. By 18 he had turned pro, excelling in the halfpipe. In 2008, he became the first athlete to win three medals at the X Games and was crowned overall champion of the international Swatch Ticket to Ride series. In 2009 Pearce crashed and suffered a severe traumatic brain injury while training in a half-pipe and was hospitalized for four months. The movie Crash Reel, about his injury and recovery, played at Sundance Film Festival in 2014. After two years of recovery he was able to snowboard again. Pearce started the Love Your Brain Foundation with his brother Adam to help others with TBI's. LYB programs are designed to build community, foster resilience, and help people understnad the importance of loving your brain. He also serves as a sports ambassador for the National Down Syndrome Society.